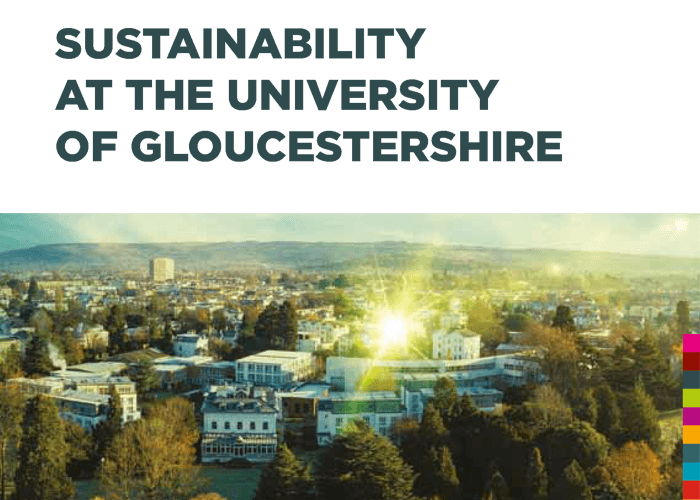 Sustainability Strategy - University of Gloucestershire, released at the Sustainability Showcase event during the University Festival. Its direction and goals are aligned with the Strategic Plan 2017-2022 which has sustainability as one of the six enablers. 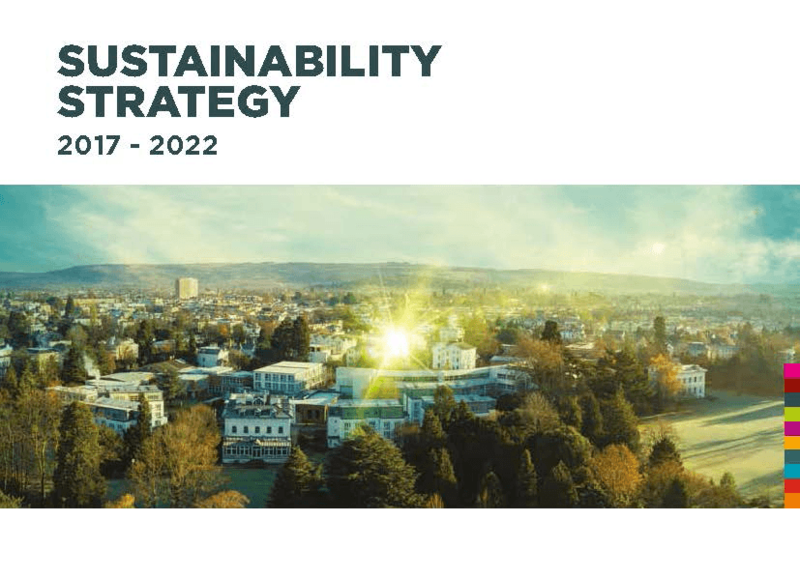 The new Sustainability Strategy 2017-2022 was released at the Sustainability Showcase event during the University Festival. Its direction and goals are aligned with the Strategic Plan 2017-2022 which has sustainability as one of the six enablers. It continues our leading work on organisational change and academic development, but has greater focus on student experiences and their professional development, plus increased work on core operations and staff involvement.